There is rarely any person in the world that is completely satisfied with own look, especially that concerns women. The thing is that there are so many things that women would like to change about themselves that it is even difficult to imagine. 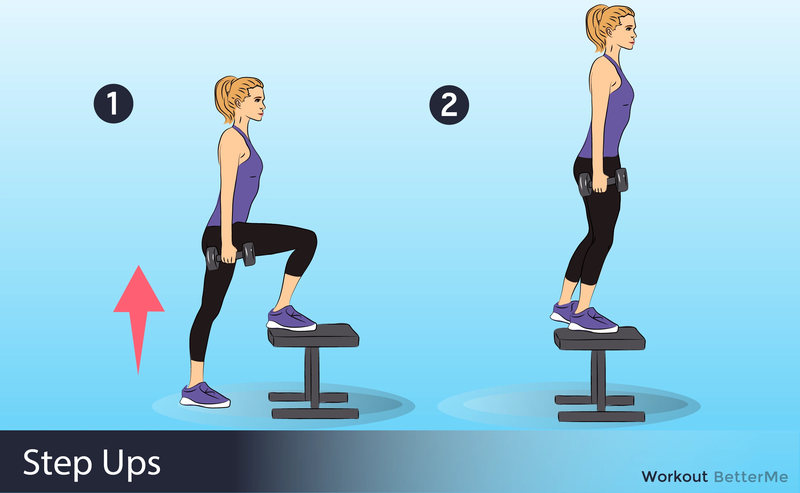 For example, what do you know about hip dips? We are sure that at least some of you do not even know what these are, but there are of course those of you who are dying to get rid of them. The fact is that hips dips are indentations just below your hip bone. Some of them are more prominent, and some are less, but there are certainly people who are annoyed by them and wish to get rid of them as soon as possible. In case you fall under 5the category that would like to reduce the appearance of hip dips, you have come to the right place. 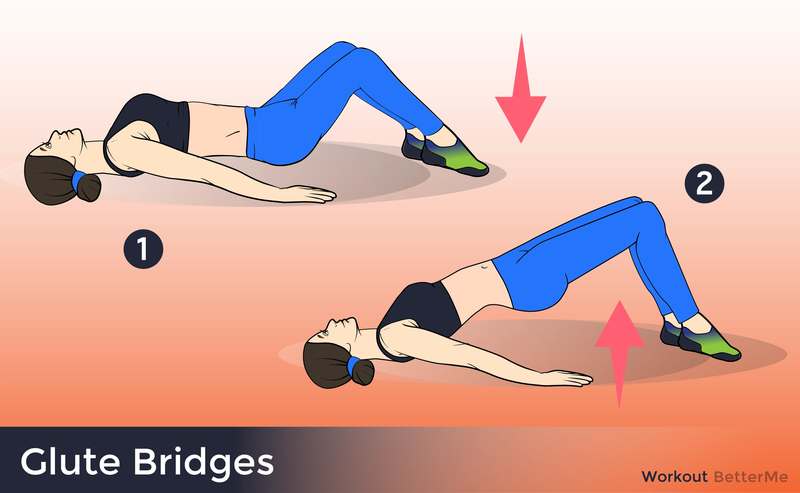 The truth is that there are certain moves that can help you get rid of hip dips in almost no time. However, we must warn you that you have to be persistent with your workout if you are expecting for the fast result. 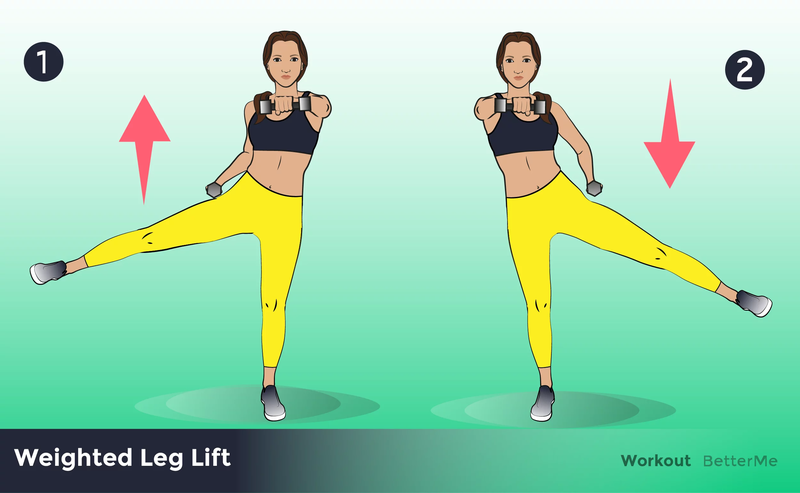 Also, it should be mentioned that there is a high chance that you are a little overweight if the hip dips are your weak point that is why you need to pay attention to your diet as well altogether with the workout. It is not the secret to anyone these days that working out and eating healthily go hand-in-hand!